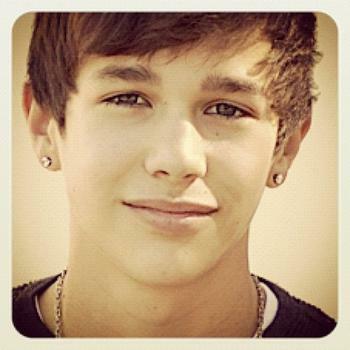 cute..austin. . Wallpaper and background images in the Austin Mahone club. i loved this pic!!!! its one of the best ones!!!! hi........austin you look so. cute, i can believe my eyes.!!!!!!!! !